Last weekend was tough and today was such a doozy! It started on a very sour note and it just snowballed from there. I even dropped my phone at one point and it stopped working properly after! Lovely! To sweeten my night (or should I say, fatten it! 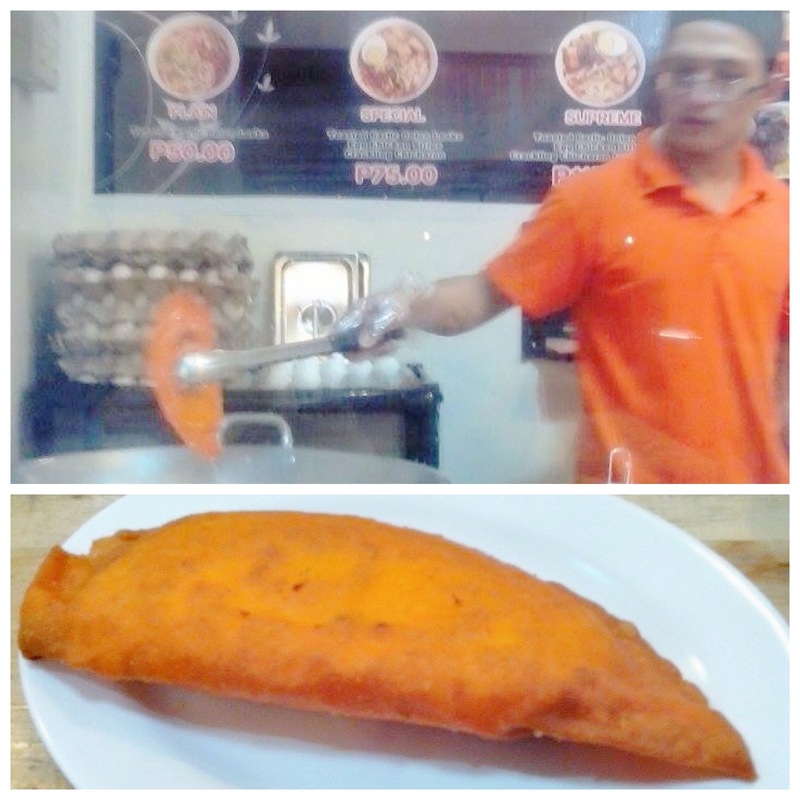 ), I dined on Special Ilocos empanada (deep fried with veggies, longganisa, egg, and cheese! Yeah!) from Farinas. Yummy, but I don’t think I’ll be doing that again soon! After drowning my sorrows in cholesterol, I’m now numbing my senses by answering online quizzes and watching cute cat videos. White noise can be addicting. 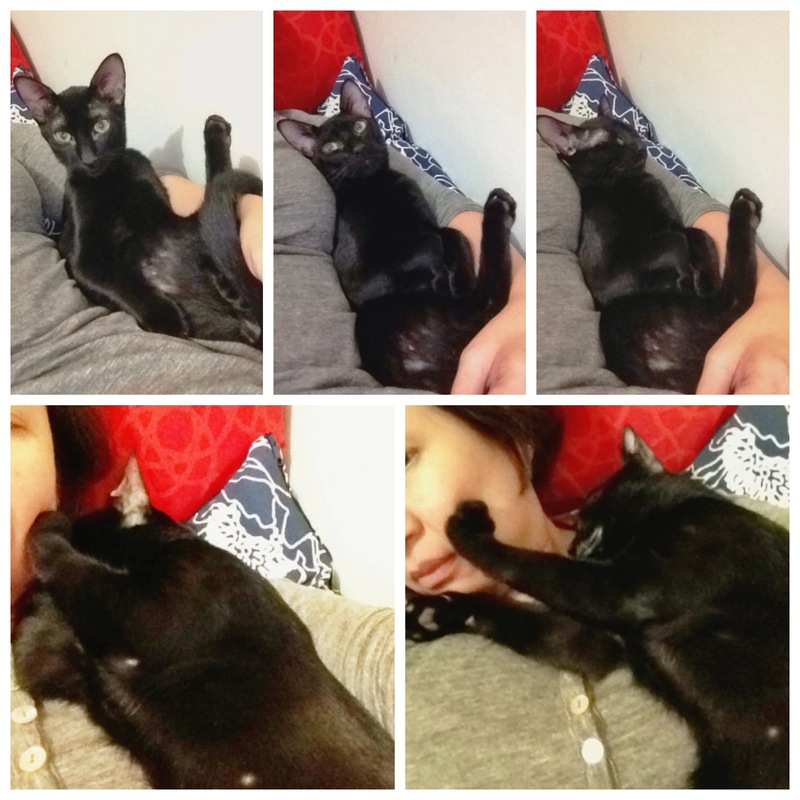 Astroboy is bored by all my drama and has fallen asleep. Guess it’s time for me to log off, too! I get a clean slate tomorrow! Whoohoo!